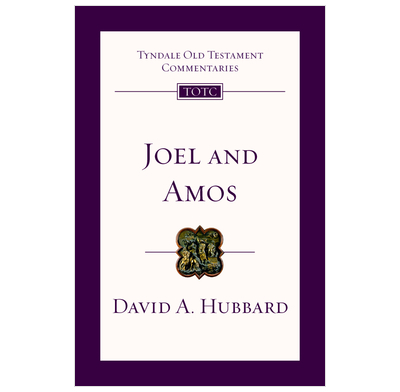 A faithful and helpful commentary on the Old Testament prophecies of Joel and Amos. The message of the so called 'minor' prophets Joel and Amos should be as relevant for the reader today as for the original hearers. Joel's call to repentance and salvation by faith through grace still registers. Amos stresses that crimes against humanity will certainly bring the judgement of God.